Most of us only think of Upper Coomera and Coomera being new suburbs only founded in the last 10-15 years, but in truth they have been around a lot longer than this. Coomera and Upper Coomera are both named after the river that stretches from Lamington Plateau and splits Coomera and Hope Island before emptying into the Broadwater at Coomera Island just north of Paradise Point. The area might have had a very different name as it is believed it was initially named McLean however the it was swiftly changed to Arrowsmith, after the London based firm of cartographers who helped publish maps of NSW. There’s even an 1853 map with Arrowsmith River marked. In approx. 1855 in keeping with traditional Aboriginal place names the rivers name was changed to Coomera. Despite this the river was referred to as both Coomera and Arrowsmith until around 1865. 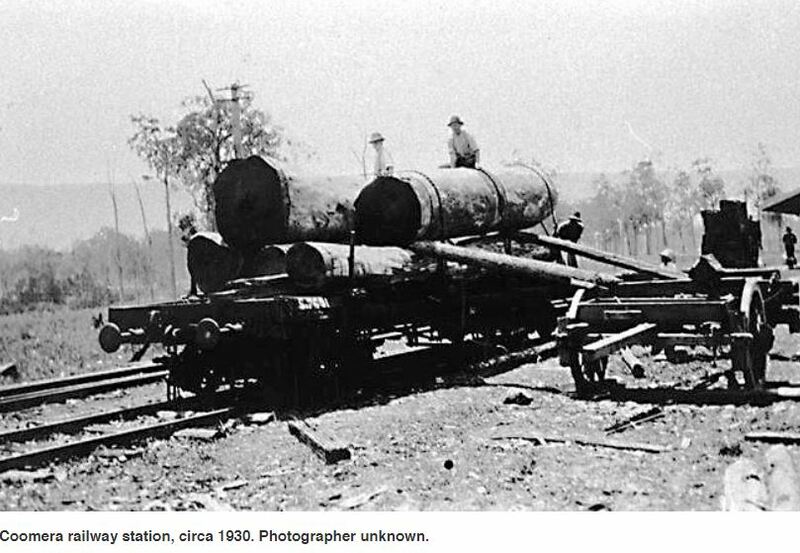 Around then the Coomera River was an important waterway for timber getters to reach the Hinterland. A family, known as the Binsteads settled in the area close to have easy access to the river. 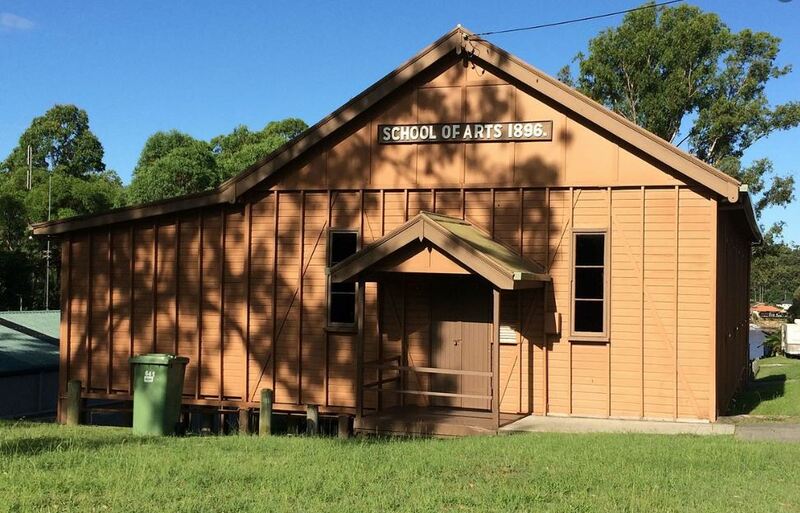 By 1871 approximately 204 people lived in this area which eventually became Upper Coomera. This area became the site of the first school in the region and is the location of the School of Arts on Reserve Road. A ferry service was established downstream in the area then known as Lower Coomera to distinguish itself from its Upper Coomera counterpart. Obviously, we now know of this area as Coomera. I suspect people may not have been happy living in a suburb with the word Lower in the title! Throughout the intervening years the area has been known for its timber, sugar and maize. Eventually these industries all moved away for the focus to be what we are now accustomed to in themeparks and boat building at the Marina/ Boatworks.